It is colorfully celebrated every year November 30. The celebration takes place for the coming of the Ark of the Covenant to Ethiopia. 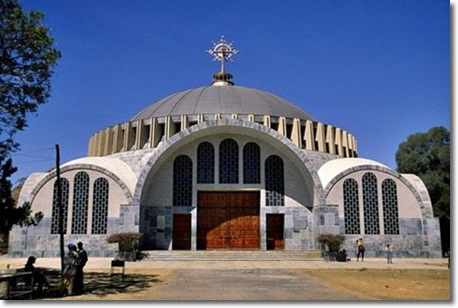 It was also on this day the first historical St. Mary church was built with 12 sanctuaries.